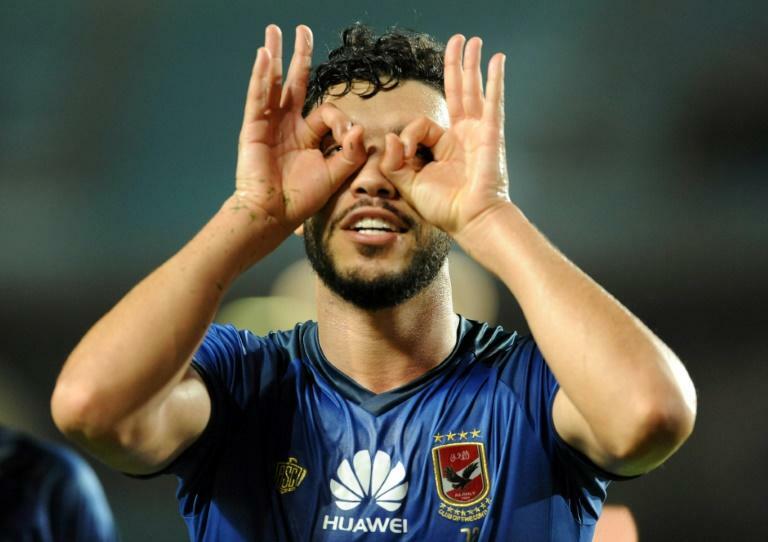 Title-holders Wydad Casablanca of Morocco and Al Ahly of Egypt ground out 1-0 victories Friday to reach the CAF Champions League quarter-finals. The defending champions barely tested Sundowns' Ugandan goalkeeper Denis Onyango until El Asbahi unleashed a thunderbolt from outside the box that flew into the corner of the net. When the Frenchman took charge, the 'Cairo Red Devils' were bottom of Group A with just one point following a shock loss in Uganda against Kampala Capital City Authority.